Need to sign up in a different currency? We are absolutely certain that you will LOVE the personal attention, reliable service, and quick turnaround that we provide, almost as much as you love our affordable low fixed prices! Try our service for 30 days. 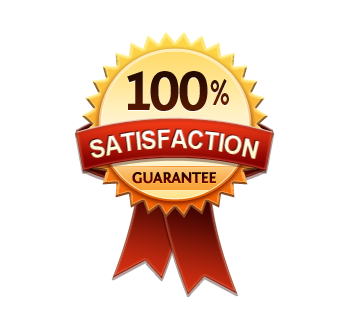 If you are not 100% satisfied, we INSIST that you get your money back. No one else comes even close to offering something like this!